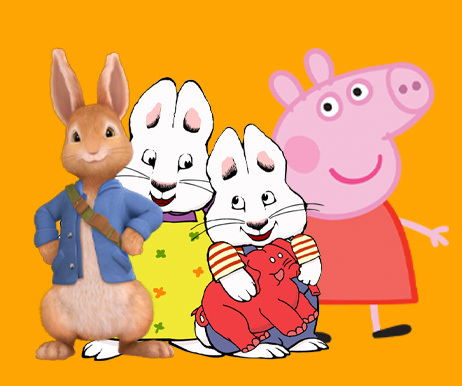 A Bunny-Ful Day Easter Marathon Saturday starting at 7:40am ET! 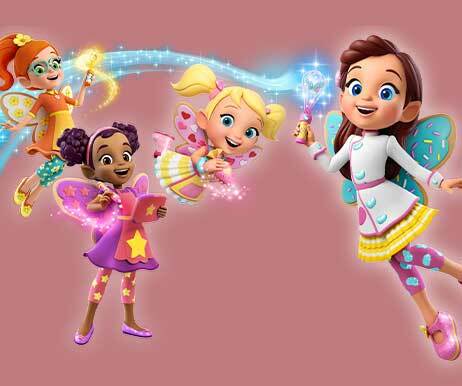 Ranger Rob Earth Day Marathon April 22nd Starting at 4:30pm ET! 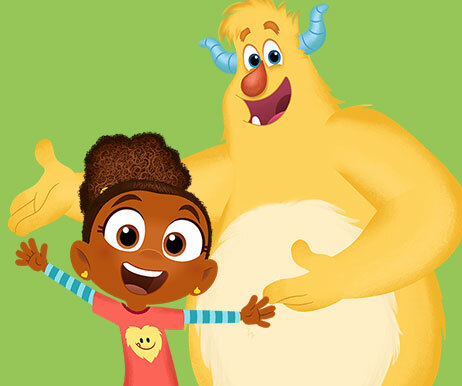 Cleo & Cuquin Fridays at 8:55am ET! Corn & Peg Sunday at 8:55am ET! 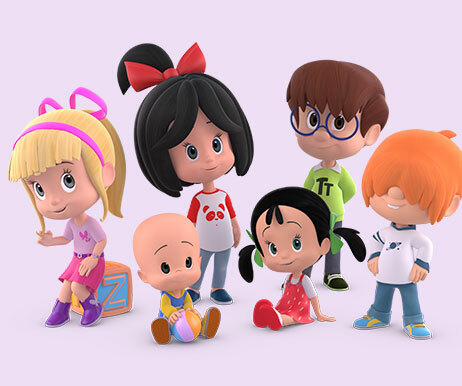 Butterbean's Cafe Weekends at 10:10am ET! 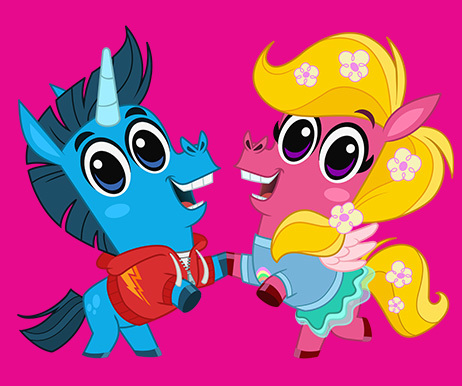 Esme & Roy Weekends at 11:50am ET! 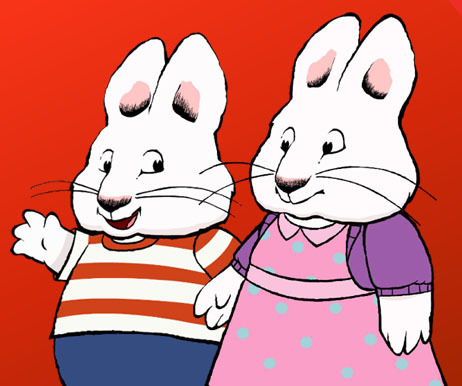 Max & Ruby Every day at 3:15pm ET! 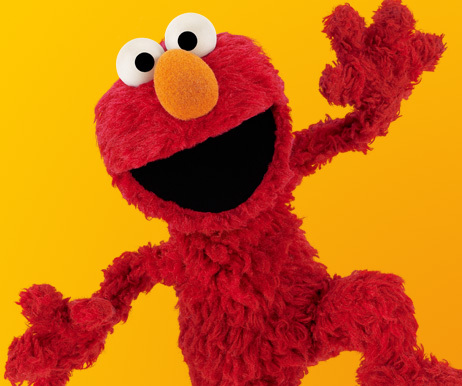 Sesame Street Every day at 7:10am ET! 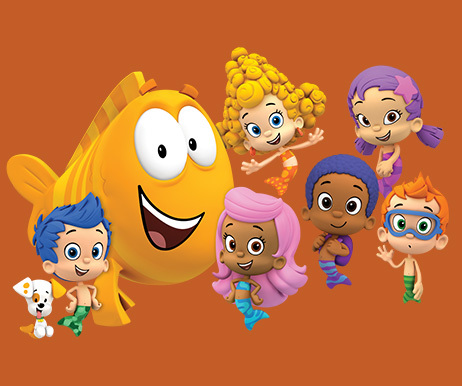 Bubble Guppies Weekdays at 4:55am ET! 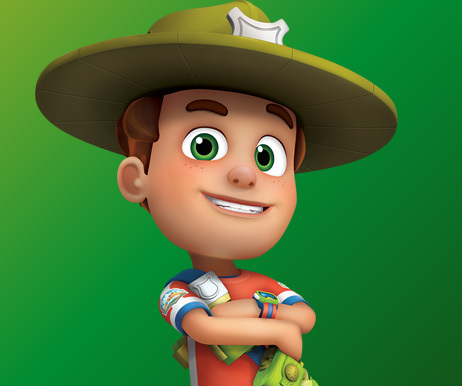 Ranger Rob Every day at 12:40pm ET! 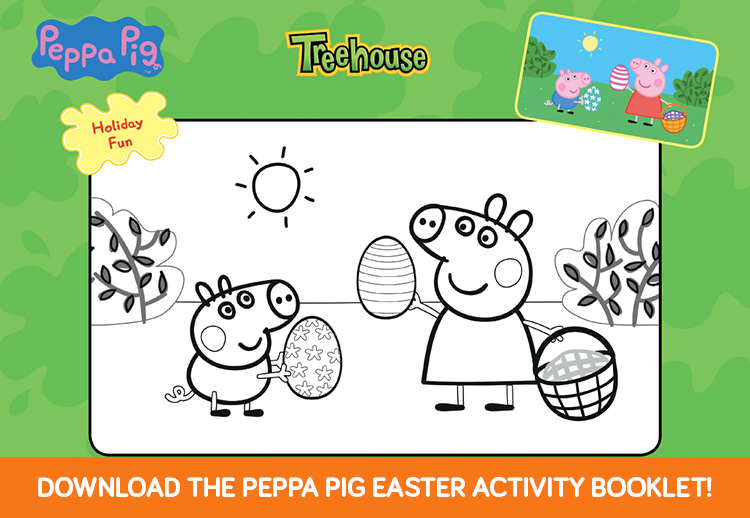 The Peppa Pig Easter Activity Booklet! card AND make an exclusive Peppa Easter crown!